Step one – Create a new page and call it “Blog” (or whatever you like). 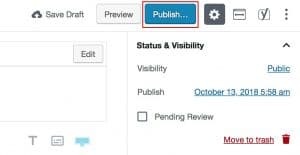 Step two – Set the page template to blog. Step three – Save the page. Step four – Scroll down and choose your blog options. 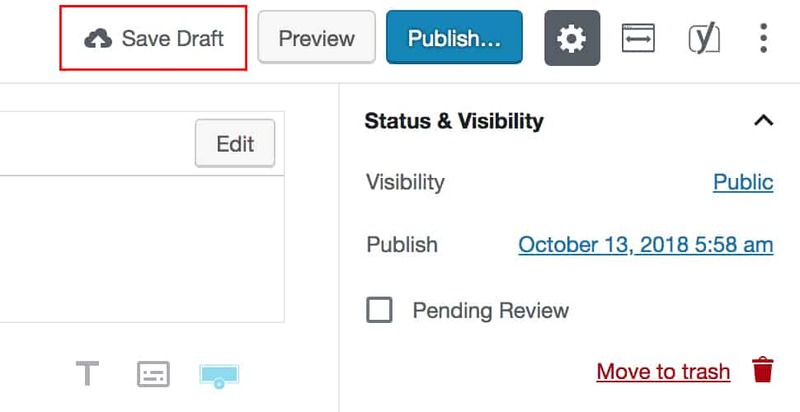 Step five – Publish page. IMPORTANT – DO NOT SET THIS PAGE AS YOUR POST PAGE IN SETTINGS > READING. 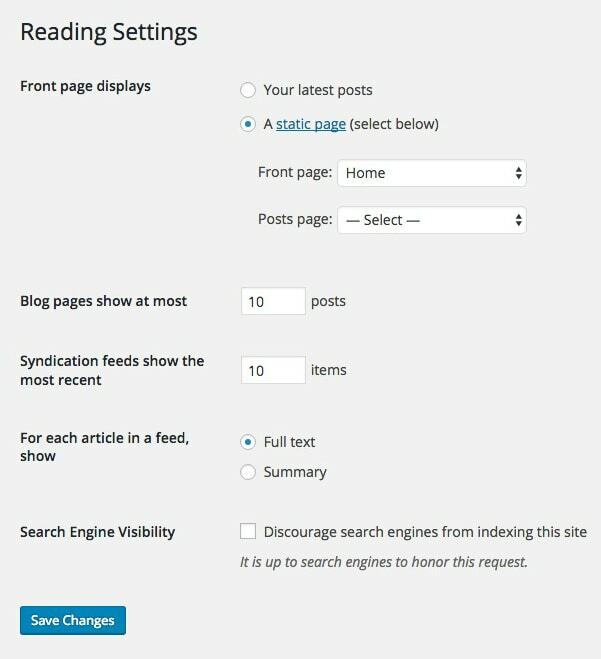 With Virtue theme, you do not need to set a page as the posts page in the WordPress Reading Settings. They should look like the image below with no page selected.